Remember sitting in Algebra class thinking, “I’ll never use this”? Graphing is not one of those obscure skills. Graphing is one of those math skills that many people actually have used since their elementary school days. 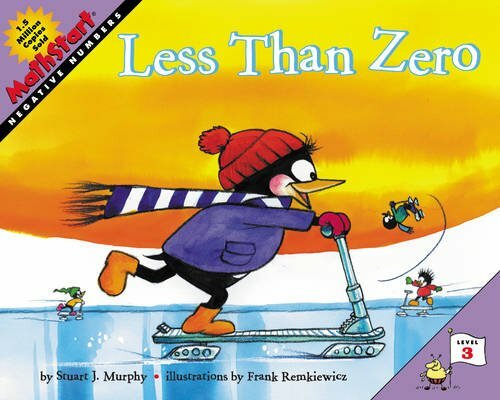 The benefits of starting graphing in preschool go beyond the life long use, though. 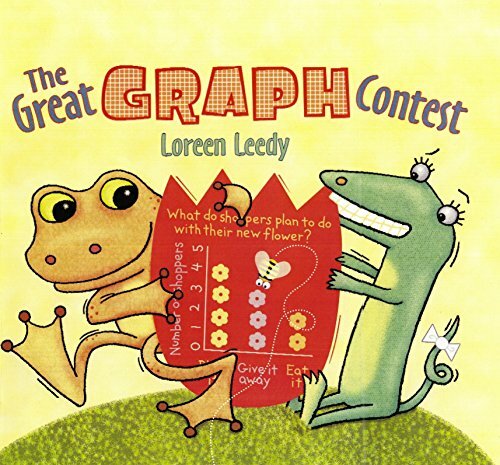 Graphing can help students with other math skills including organizing, analyzing, sorting, counting, and comparing. 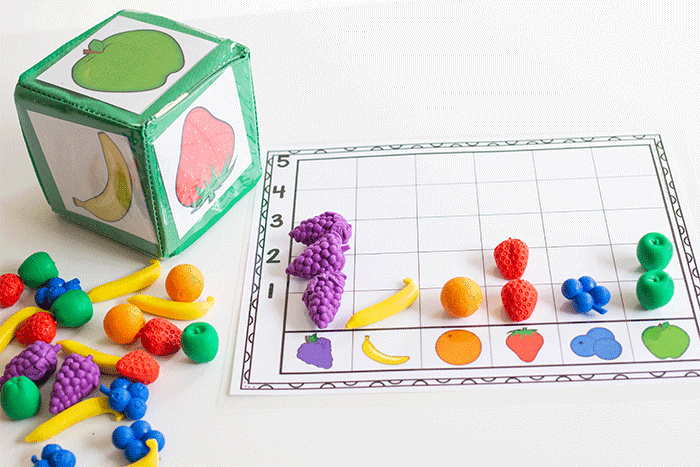 Plus, this fun Fruit Themed Graphing Activity can additionally help strengthen fine motor skills. Personally, I am a sucker for activities that can check off this many skills at once! Students, whether they enjoy and thrive on math or not, this graphing activity will engage them and encourage them to master the skill of graphing. Graphing is not just about marking down the answer. The whole concept of graphing is collecting data, organizing it and then reporting it on the graph. 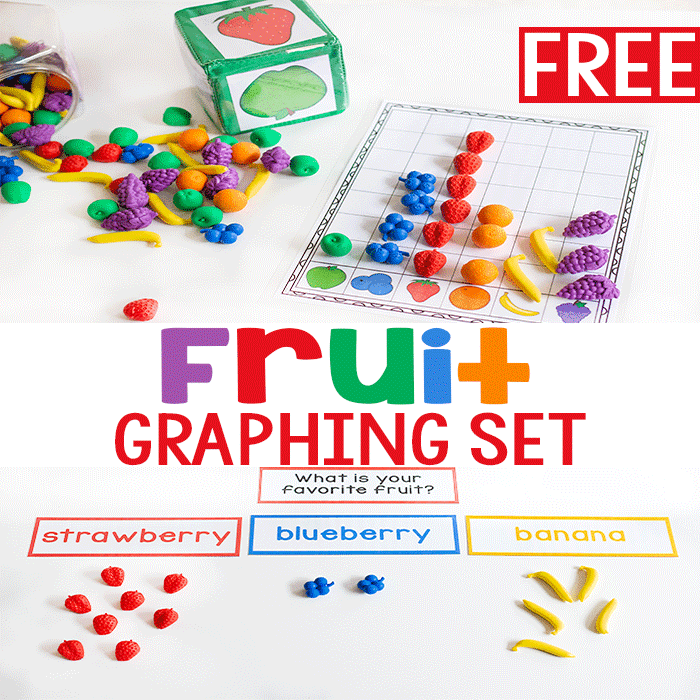 This fruit themed set makes this incredibly easy to provide graphing opportunities for them. 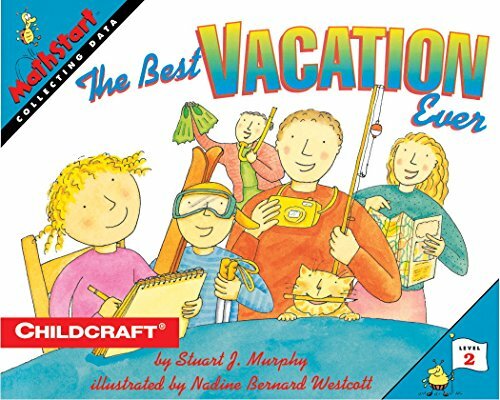 Introducing the graphing process for kids using pictures is highly beneficial for them. Children will visually notice the data and be able to match it to the options on the graph and follow the process. If your students already have experience with sorting and organizing manipulatives, this is the natural next step. It is not necessarily required for you to teach the terminology of the graphs, like x-axis and y-axis, but introducing children to the process of graphing will benefit them for life! This low prep graphing activity will benefit you, by being easy to set up as a center or math bin, and fun while engaging for students! There are two options for the dice of this graphing game. 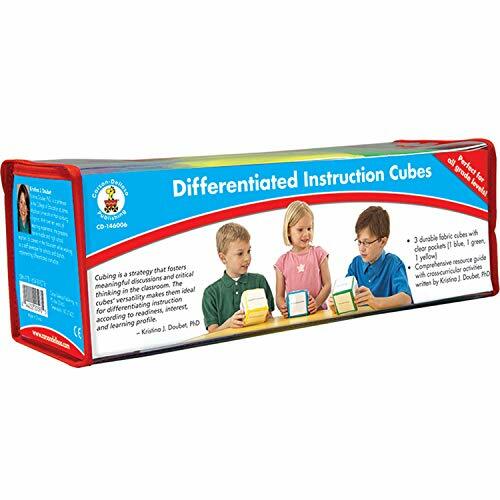 Differentiated instruction cubes are so awesome. 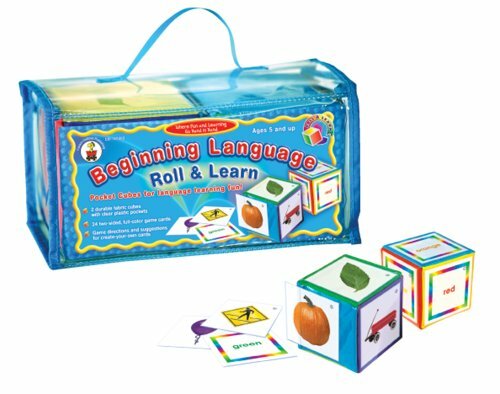 Not only are they a sturdy yet soft die, they are easily interchangeable to make them useful for many different activities and themes. I have included inserts for the differentiated instruction cubes, if you choose to go this route. If you do not have a differentiated instruction cube (or while you wait it to be delivered in the mail) I created a paper version. 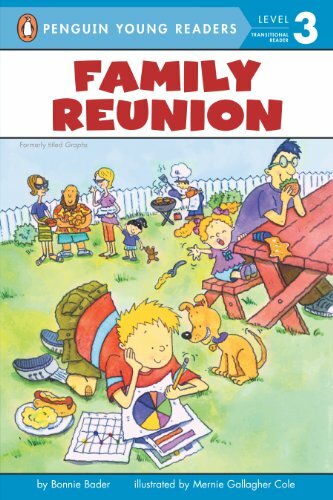 One that is easily folded, glued or taped and playing can commence. This set also includes the graph. 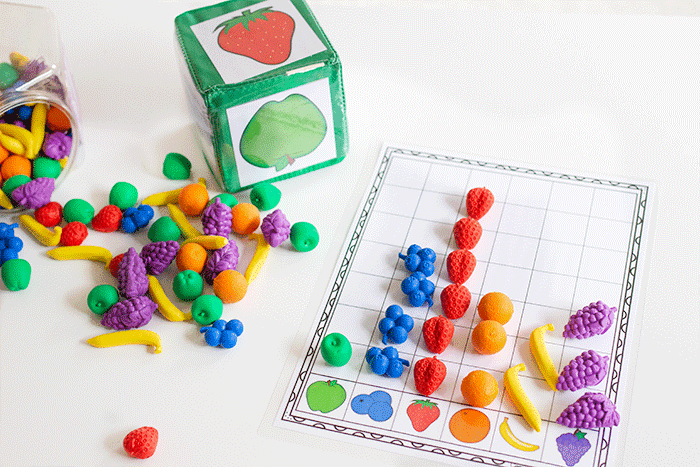 The bottom row of the graph has each of the fruits that could be used with these fruit counters. They are apple, blueberry, strawberry, orange, banana and grapes. The only thing not included is the fruit counters. These are ones that we found and instantly fell in love. All of my daughters, 7-16, were instantly obsessed. 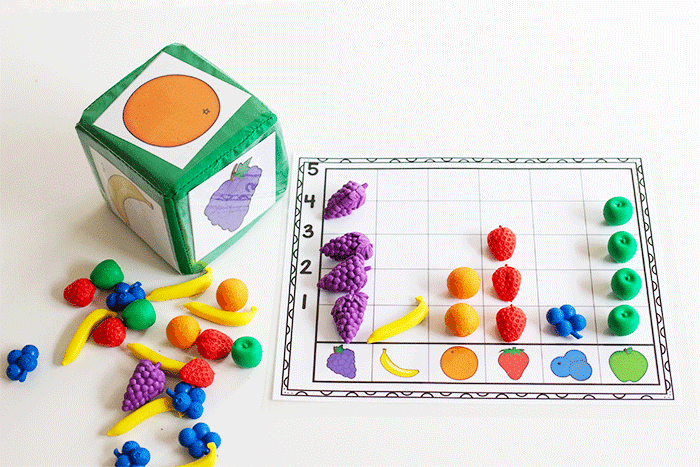 I’ve created multiple free printables with a fruit theme just so we could continue using these counters! Print the graph and dice from the download at the end of this post. This is where you decide if you will use the differentiated instruction cube or to make your own cube. Then, laminate the graph for durability. This is optional, but if you laminate, you can also use dry erase marker to mark each box as the pictures are rolled. Then you can play over and over without having to print again. 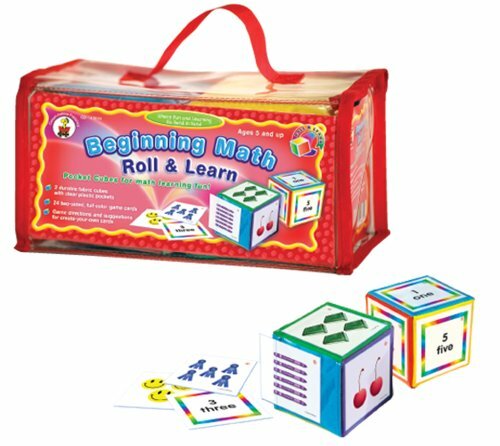 This would be my choice for use during centers or math bins. If you don’t like the idea of laminating (even though I love my __________ laminator), I also really like using laminating pouches. It is less expensive over time. I like to use these for an activity we may not use over and over or a theme that is a short amount of time. BUT if we love an activity so much that I know it will get used over and over, we just laminate! 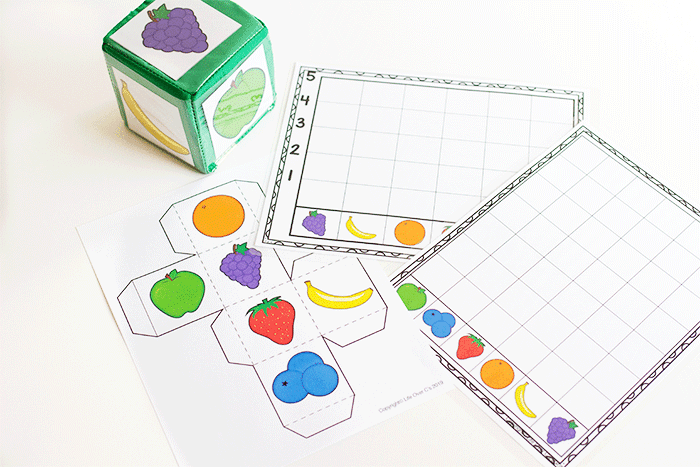 Simply roll the cube and mark which fruit was rolled. You can continue rolling until one fruit meets the top or you can specify the number of rolls. For instance, roll the die 10 times and graph your findings. 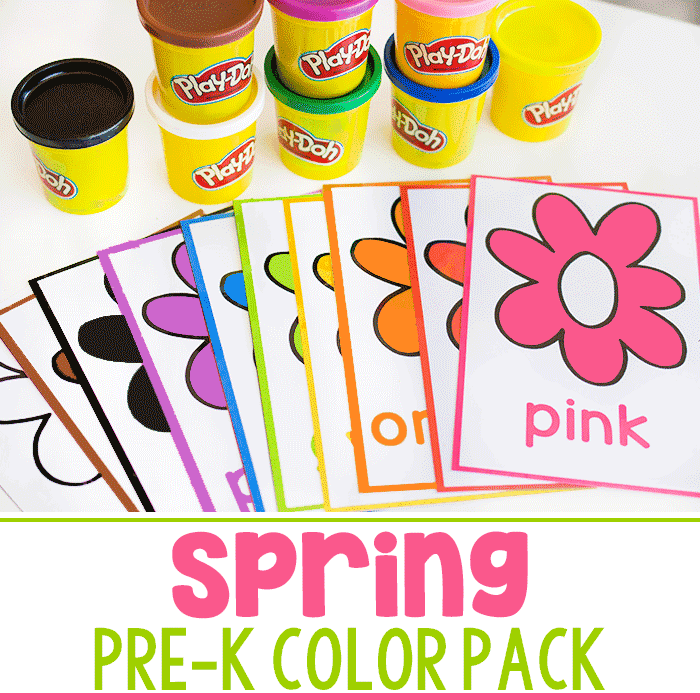 For preschoolers, this is also a fantastic activity for reviewing or practicing colors. When the grape is rolled, mark it down then ask what color it is. 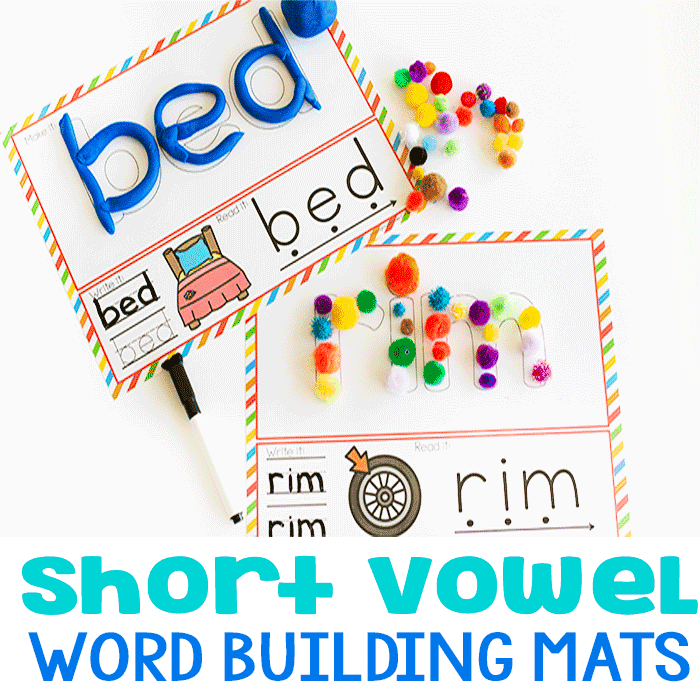 Repetition is important for children to learn, so any time you can repeat something the better! 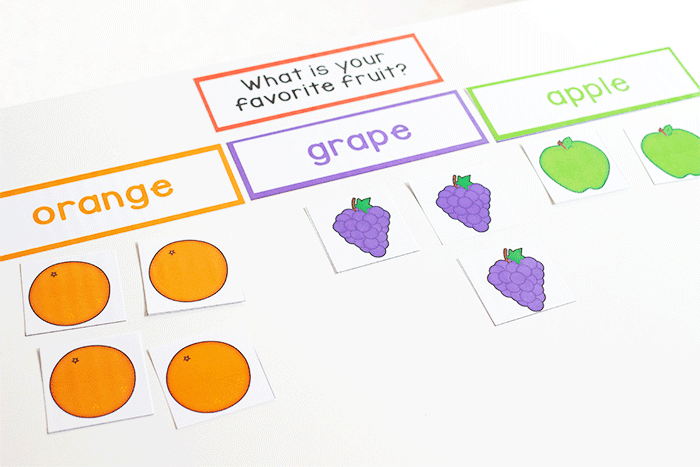 Place the labels in the top of your pocket chart and then have the kids select their favorite fruit and place it under the correct label. You can do that either with the fruit pieces or with the fruit cards that are included in the set. Just make enough copies of the cards for your class. 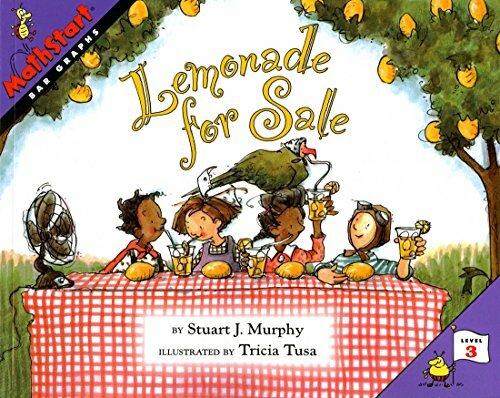 These books are fantastic for pairing with graphing activities. To add in a little twist, and encourage more fine motor practice, you can ask your kids to use these child-safe tweezers to place the fruit on the graph. 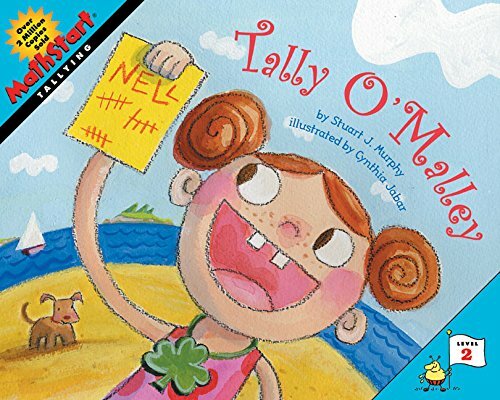 When children have mastered the simple graphing techniques, you can increase the challenge by adding in the use of tallies. Students can mark down on scrap paper tally marks of which fruit is picked. Once 5 tally marks occur for on specific fruit, they can add that fruit to the graph. 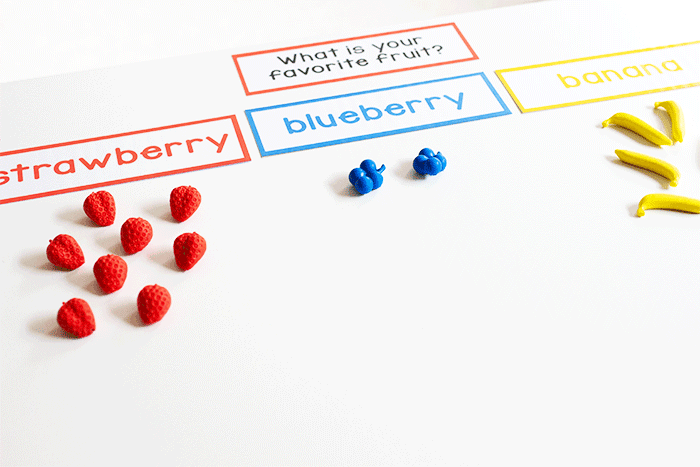 If you don’t have fruit counters, using dry erase crayons or markers is also a fantastic idea! And thank you for being inspirational. You are awesome too. why do we have to keep signing up for the newsletter to get the freebie? Hi Kat! 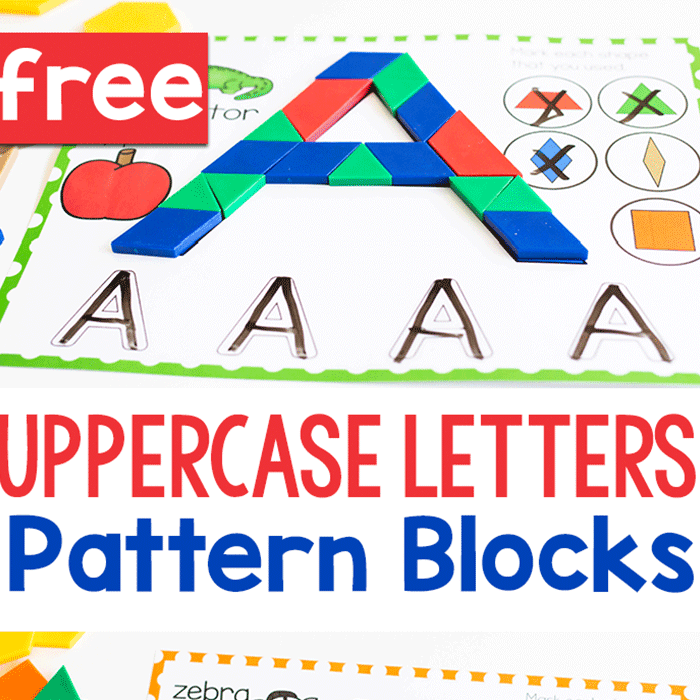 You are only signing up for the newsletter one time, but the only cost effective way I have found for storing and sharing the printables requires you to enter your e-mail each time. I am constantly on the hunt for new technology that would both protect the copyright of the files and not require an e-mail each time, but as of now the technology costs several thousand dollars which would mean I can’t share as many free items. Thank you for your patience and understanding! I really like these visuals! This will be great in my math center. Thanks! 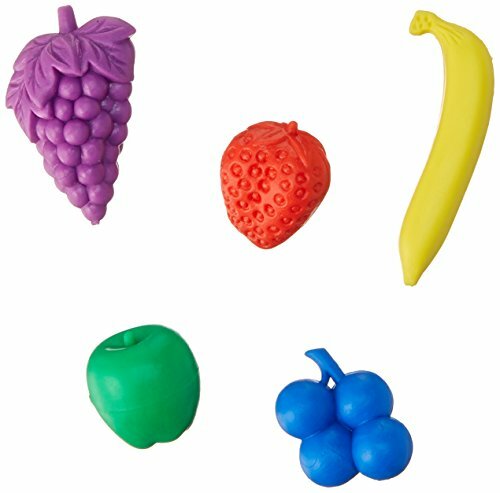 Hi, I have tried several times to download the fruit activities and they are not being sent to my email. Everything else works. I just got the fruit counters from Lakeshore, so I would love to get them. Can you help me? Thank you!